Susan M. Moore is an Appraiser in the Intermountain Region of CBRE with approximately six years of real estate appraisal and consulting service. 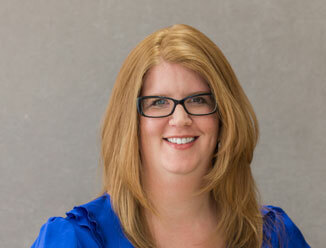 Ms. Moore joined CBRE in 2013 as part of the Valuation & Advisory office in Tucson, Arizona. Her geographical focus has been the Tucson MSA and southern Arizona. Ms. Moore has experience in preparing real estate appraisals for a broad range of clients, including numerous financial institutions, government agencies, and private organizations. Her experience encompasses a wide variety of property types including shopping centers, office buildings, medical and surgical centers, restaurants, lodging facilities, multi-family properties, industrial properties, and commercial land.